Pidgin is an instant messenger client that is perfect for people who need to communicate with friends who use different applications, or for those who like a little more control over their chatting. The Pidgin interface is quite simple, which for many is a plus, although it has most, if not all, of the features found on other clients. Obviously, the major plus to using Pidgin is that it can support multiple accounts on different networks, so you'll only need the one interface to chat with all your contacts on all your accounts. Picture the situation. 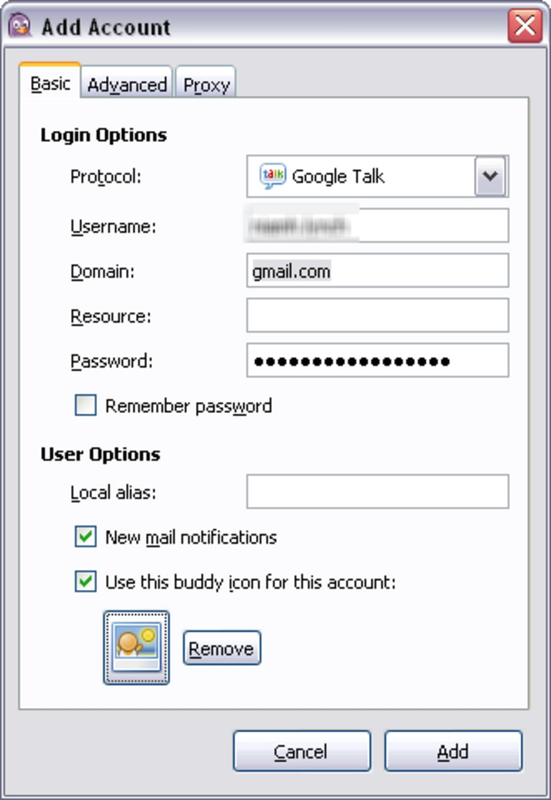 You love Google Talk. Your family is stuck on Windows Live Messenger. Your friends in Poland all love Gadu-Gadu and, for some strange reason, your best friend insists on ICQ. You obviously have an IM crisis, and in the interests of peace and friendship, you need to sort it, fast. When you install Pidgin, it will ask you for the details of the accounts you want to add. Pidgin can remember your passwords for you, but if you do not enable this option you'll have to sign in every time. Once you're set up, you can do all the things you would expect - change your icon, create groups, configure alerts, send files and even add bunches of Pidgin plug-ins. For the more technically minded, one of Pidgin's best features are the configuration options. 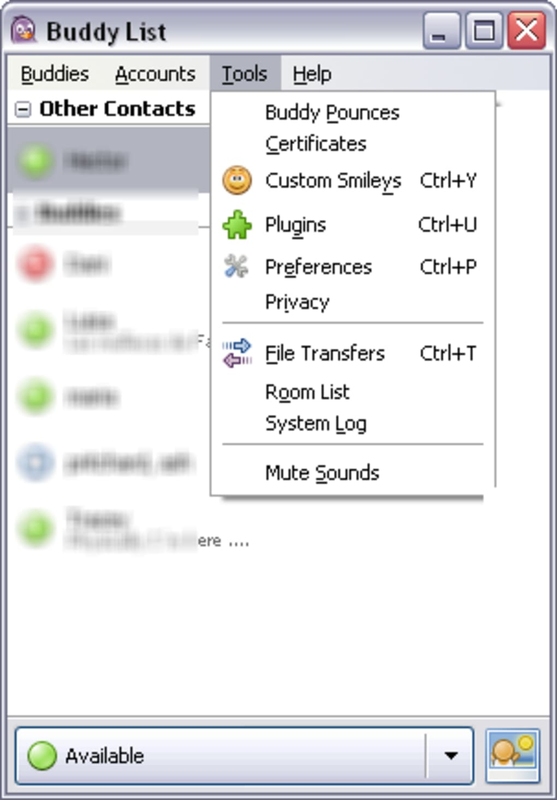 These are much easier to access than in other applications and allow you to manage certificates, toggle advanced settings for your accounts, individually or together, set up proxy servers and even join chat rooms. Sounds too complicated? Don't worry, that's the beauty of Pidgin - you can get as technical or as simple as you like. It's the perfect client for everyone. Simple, effective and multi-protocol - what more could you ask for?! Perfect for multiple protocolos, light and faster. Is a simple, fast and very light IM client, multi protocol, multi plataform, not only Windows*, Linux and OSX too, fix the &quot;OS&quot; section please. 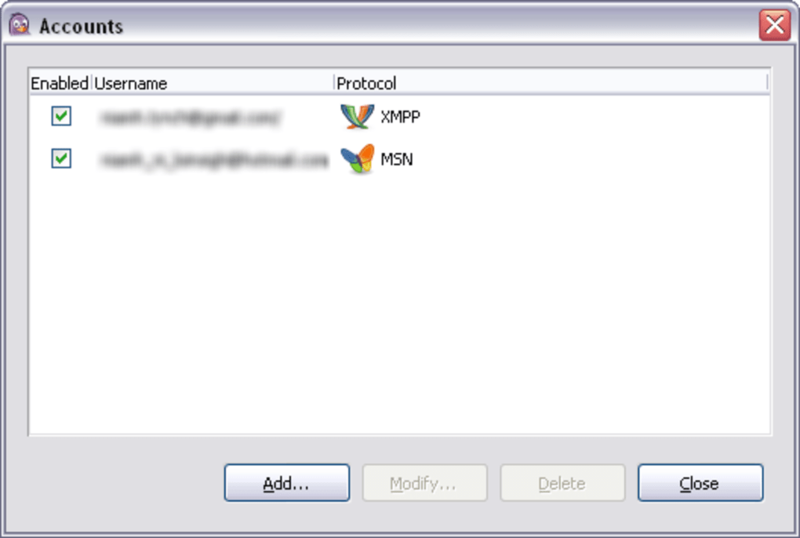 Simple, light, faster, multiprotocol (included IRC), multi account in same window. 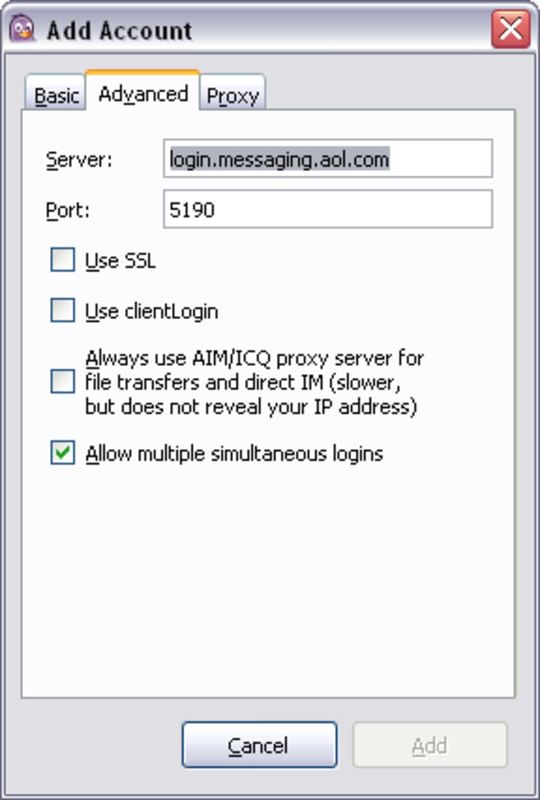 A Simple And Easy To Use Multi-Service Instant Messenger. Pidgin provides simple features without all the bells and whistles that come with other instant messengers. And for those who don't want to give their profile information to an Instant Messenger, it's the best choice available. 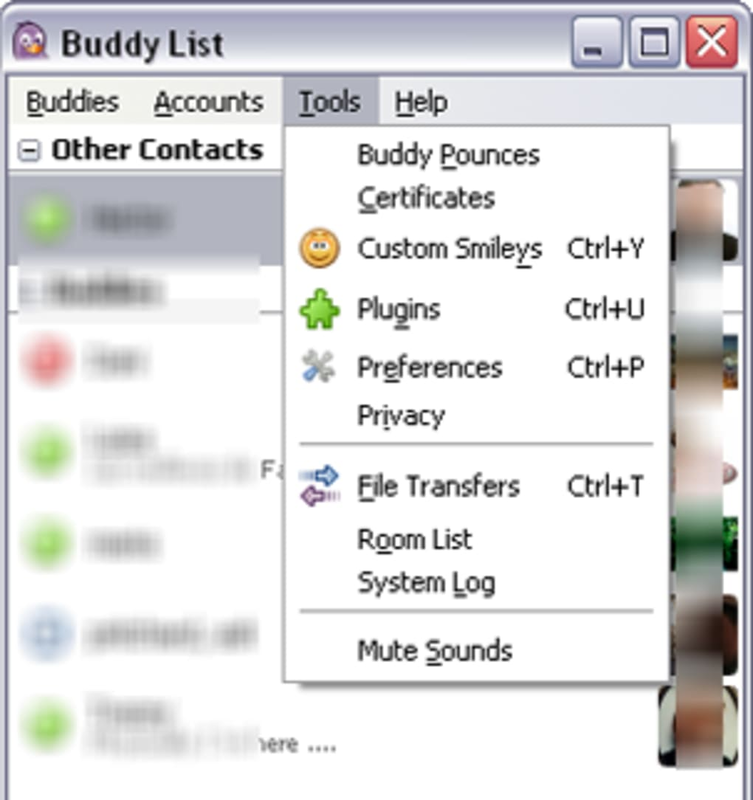 The downside is Pidgin isn't the most eye pleasing instant messenger and while it has simple to add plugins, they don't offer everything some Instant Messengers provide already installed like syncing your profile, and having to sign into only one account and have it start up with all your services already there. 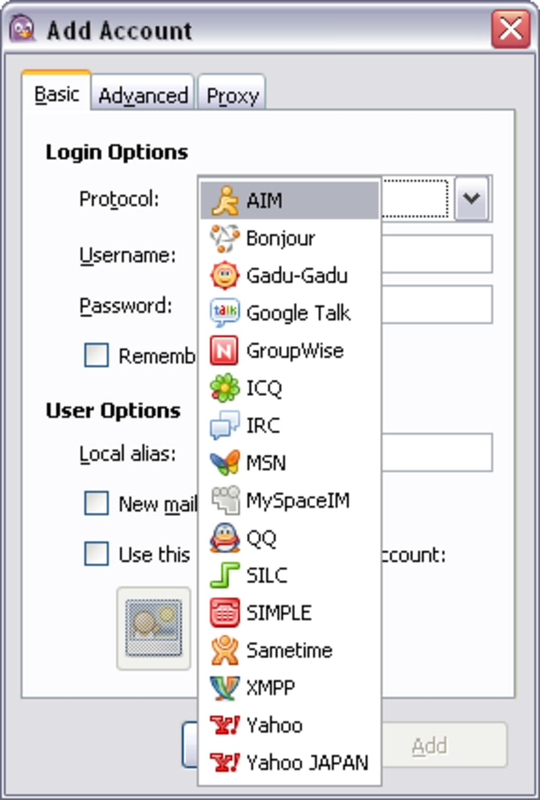 Overall if you want a basic instant messenger than doesn't sync your information and don't mind having to create all your Instant Messenger accounts each time you install Pidgin, then Pidgin is a nice option. Overall it's not as easy to use as Digsby or Trillian Astra due to always having to add new services each time you install Pidgin but it's a great alternative if you think Trillian Astra and Digsby have too many bells and whistles. Don't Have To Send Information To Pidgin. Users Must Add Their Services Each Time Pidgin Is Installed. 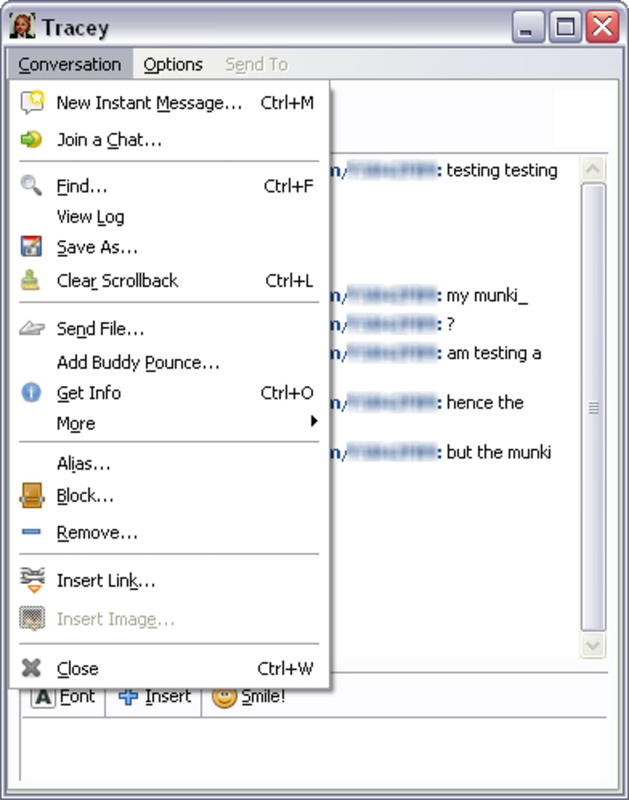 THE IM Client. 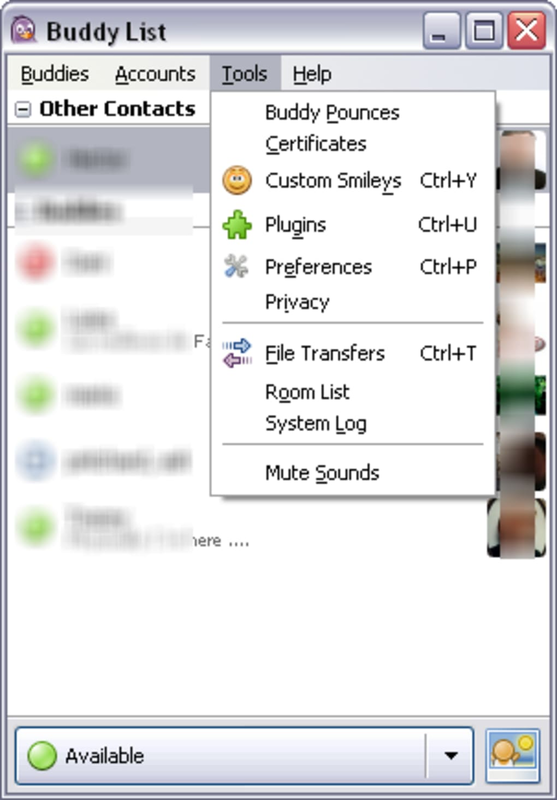 This is a great program, its much like Trillian in design; it’s compatible with all IM Systems, including MSN, AIM, QQ, GoogleTalk, Yahoo, ICQ and many more... It now accepts file transfers, and provides detailed statistics. 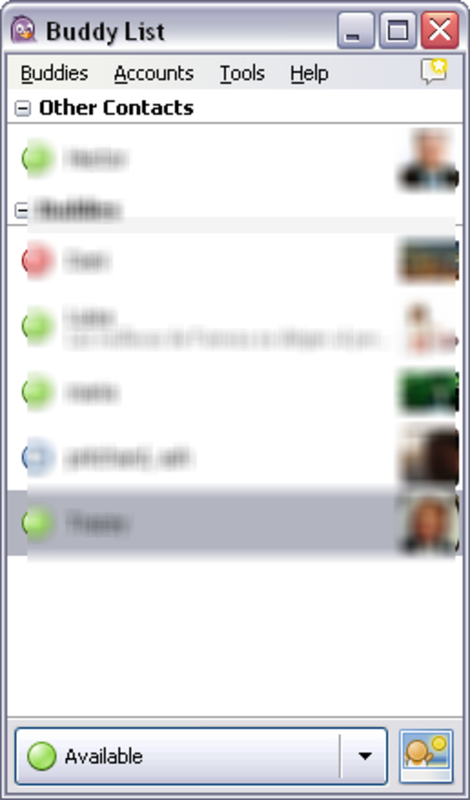 This is much better than live messenger, it uses less system resources, and does everything that live does, with the small exception of nudges, but who likes to receive spam of those? I can’t think of anything else that comes close. Usability 9 : It’s easy to use and well, there’s nothing wrong with it, it’s really quite flawless, but just shy of perfect. Stability 10 : This is one of the most stable programs there is, It hasn't crashed even once on me, live messenger crashes so much for me, and I'm running a Q6600 + 4GB of ram... so what’s going on there Microsoft? Installation 8 : Easy installer, although it would have been nice to see an account setup page once the program and GTK+ (if not already installed) just to make it quicker to get going. Functionality 9 : It does just about everything, every IM system, every feature of MSN (and probably all the features of all other IM's too) with the small exception of nudges and certain emoticons. Appearance 5 : Well it’s nothing special, and with the exception of the ads, I'd say that Live messenger looks better, but oh well that really not what this program is about.